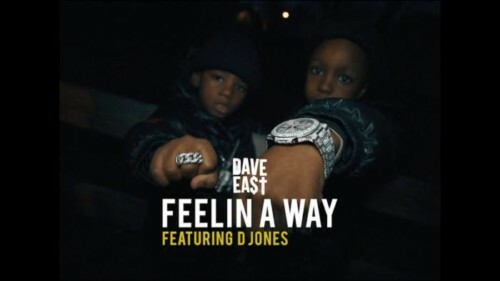 Dave East links up with Philly’s own D Jones to drop a visual for “Feelin A Way” from his mixtape KARMA. The video was shot by Max Comfort Films and the mixtape is available on all streaming services and datpiff. Checkout the video below.